Have you ever been in a fender bender in the supermarket parking lot? Rear-ended by a distracted teen at a red light or stop sign? Perhaps you’ve been side-swiped by a passing motorist on the freeway, or involved in an accident with a commercial truck? Hacienda Heights car accident lawyers from Ellis Law have seen it all. If you’ve been injured in a car crash that was caused by another driver’s negligence, poorly maintained lighting or signage, or a dangerous roadside construction site, we want to hear from you. Our legal experts are standing by, 24/7, to listen to your side of the story. You may be entitled to seek compensation for car repairs, injuries sustained, lost income, as well as an amount for pain and suffering. 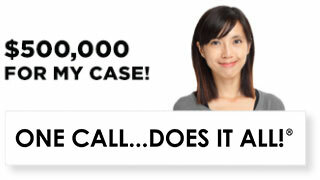 Meeting with a car accident lawyer from Ellis Law won’t cost you a thing. We know the thought of hiring an attorney can be daunting, and we strive to make things as easy and comfortable for you as possible. If you’re too hurt to come to us, we’ll gladly make an appointment to come and visit you at your home or care facility. Consultations are 100% free, totally confidential, and no-obligation. You don’t have to retain our legal services after our consultation. 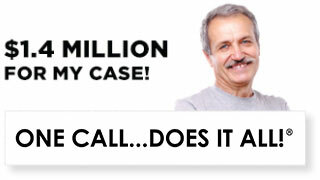 After an accident, insurance companies may try to lowball you with a quick settlement. Sometimes, their dollar figures look good in the moment, but only with an experienced legal team in your corner can you really know for sure that you’re getting everything you deserve. It’s easy to empty out your bank account when you have medical bills, car repairs, and a few missed days (or weeks) at work. However, a lack of funds doesn’t have to keep you from pursuing justice. 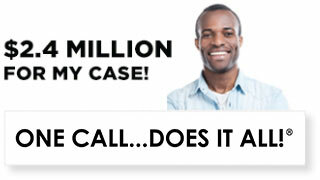 If we do decide you have a case, we’ll get to work right away with no upfront fees. Each car accident attorney from Ellis Law works on contingency fees, which means our payment is contingent on you winning your case. 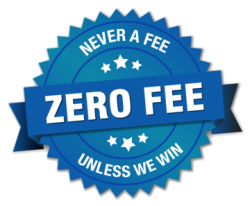 We don’t see a penny in legal fees until you receive damages or agree to a settlement. In the unlikely event you should fail to win compensation, we won’t charge you a thing. In the 25-plus years we’ve been practicing law in Hacienda Heights and the surrounding area, we’ve secured over $350 million in damages for people just like you. It’s an impressive number, and it’s a number that we’re very proud of, but to us, it’s more than just a pile of cash. That figure represents mortgages payments being made, bankruptcies avoided, and people who got the expensive medical treatment they desperately needed. 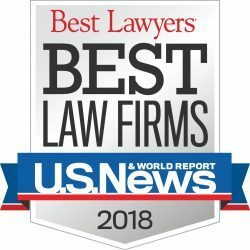 Because of our proven track record of success, and our extremely high client satisfaction ratings, U.S. News and World Report has named Ellis Law the #1 personal injury law firm in the Los Angeles region. Schedule an appointment with Hacienda Heights car accident attorneys, and let us fight for your future.